I have a lot of random thoughts throughout the day, many of them snarky and politically incorrect, but occasionally I have a thought that might actually be interesting or beneficial to some of you. This post series will be all of those random thoughts I have! Apparently Americans are slightly famous for being addicted to caffeine, namely coffee. I think it’s quite a worldwide problem at this point, but I am, of course, also guilty of this phenomenon. 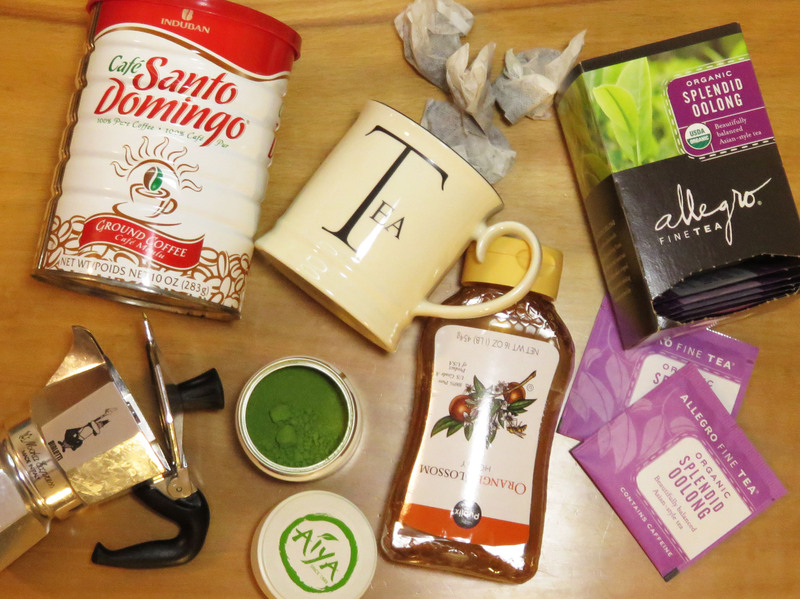 I say Americans are namely addicted to coffee because when I visited the UK I did some observation in a physical therapy clinic and one of the physio’s (as they’re called there, not therapists) offered me tea or coffee when he had a break between patients. I asked for tea. His response was, “What? No coffee? I thought that was a crime for an American to turn down coffee!” So evidently we give off that impression somehow. It could be the Starbucks on every single block in NYC. Maybe. Possibly. Just saying. A few months ago: Enter an American girl in London, obsessed with beauty, finally made it to the Liberty store after walking up and down Oxford St. at least twice. After deciding her future home needs to look like the outside of the shop, she wanders through every floor before allowing herself to peruse the beauty aisles. She spots counters for brands she’s only heard about online, and several for brands she’s never even heard of. 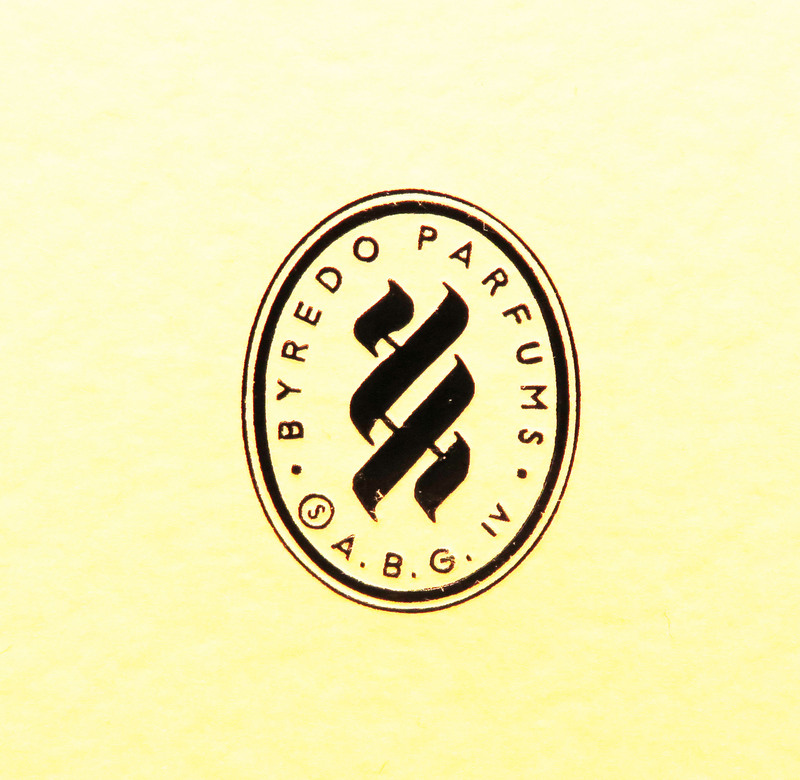 Byredo Parfums is one of those brands. 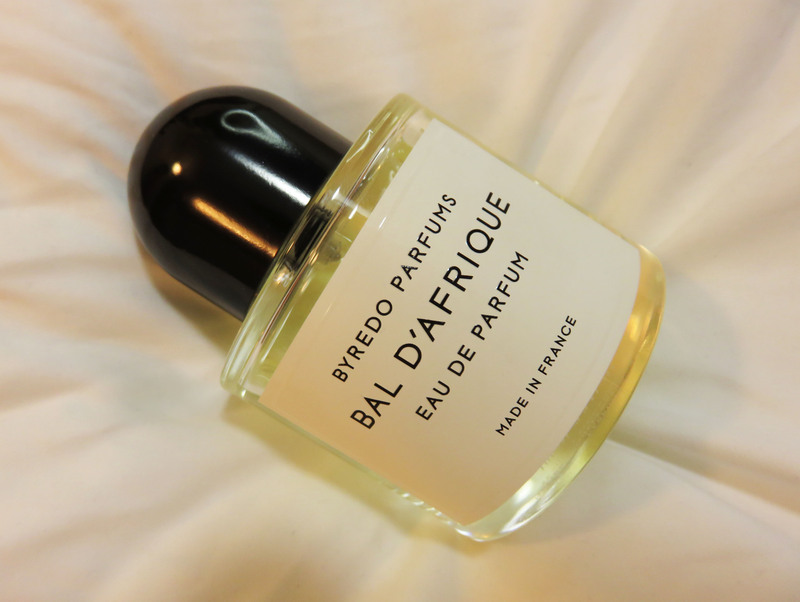 I was first drawn into the Byredo counter because the brand was totally new to me. It said it was based out of Stockholm, Sweden and I happen to be one quarter Swedish. I have never visited Sweden but my dad has and he said I would like it there. Apparently they eat salmon like it’s chicken, everyone speaks English as well as Swedish, and almost no one is obese (the obesity epidemic disturbs me greatly… but more on that later). Returning to Liberty. The girl at the counter was very friendly and educated me on the brand. She said they use the highest concentration of oils possible in their eau de parfums which makes the scent very intense and long lasting. She also helped me choose which scents to test out of the twenty available. 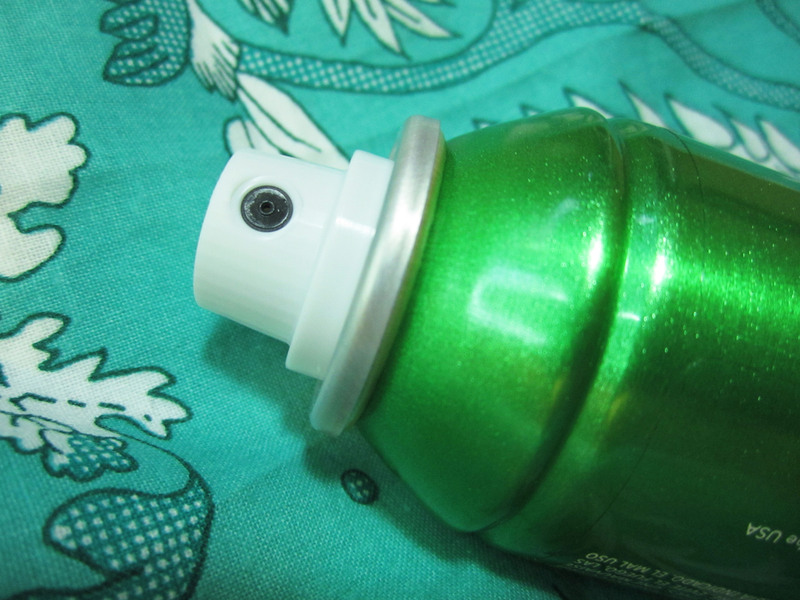 After spritzing several on tester cards I completely fell in love with Bal d’Afrique. 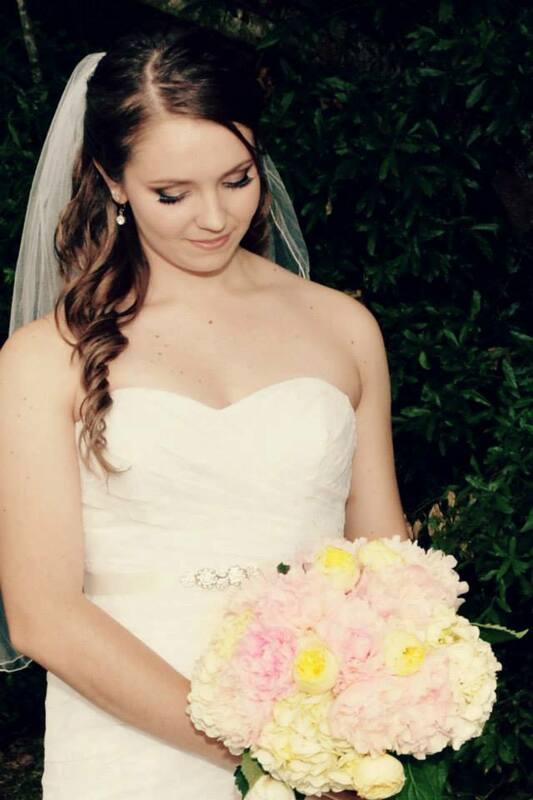 Here’s another wedding makeup I did in May 2013 for my friend Chelsea. She had a lovely outdoor ceremony and surprised her now husband by riding in on a horse! The inspiration pictures she showed me were mostly smokey neutrals with a soft winged liner. All products used are listed below! 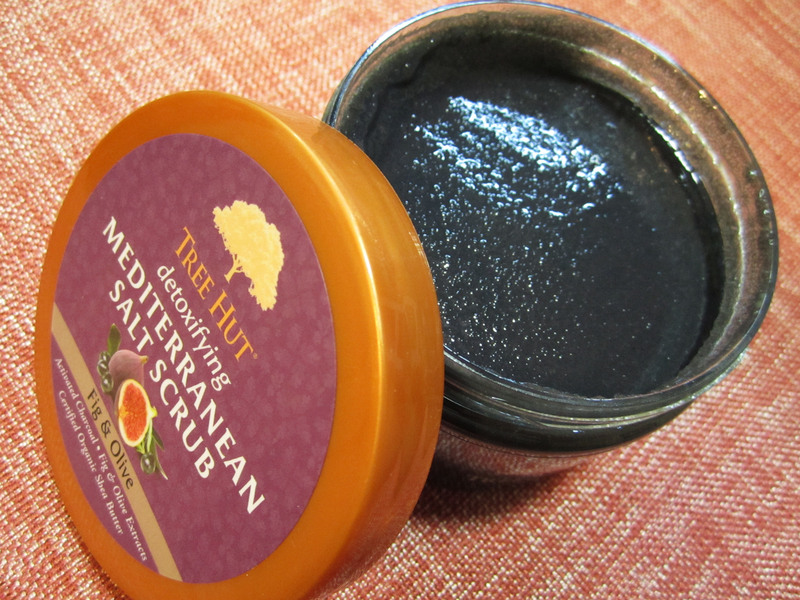 Tree Hut Body Scrubs: Affordable & Effective! The Tree Hut body scrubs were an accidental discovery for me when my mom included them in mine and my sister’s Easter baskets one year. Since then they’ve been a staple in my routine and a frequent addition to birthday and holiday gifts! 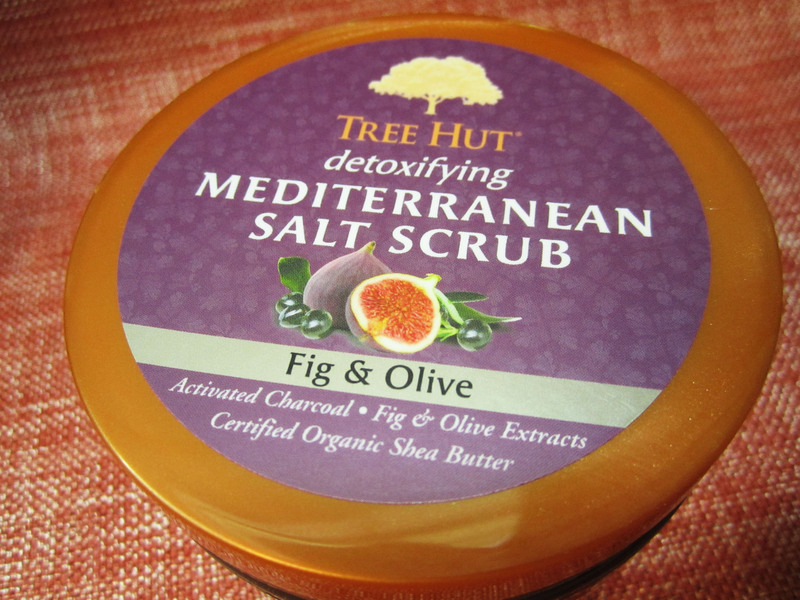 I have tried several of the scents available, but the one I’ll be reviewing first is the new Detoxifying Mediterranean Salt Scrub in Fig & Olive. I happened to be perusing the aisles of Ulta this past week and this one was on the weekly buy one get one 50% off special. I nearly picked up two of my old favorites, but the new scents caught my eye. Ever since I visited England several months ago I’ve been more drawn to fig scents, which are much more popular in the UK than here in the States. I gave this scrub a whiff and absolutely fell in love with the scent! It’s much darker and stronger than any of the other Tree Hut products. 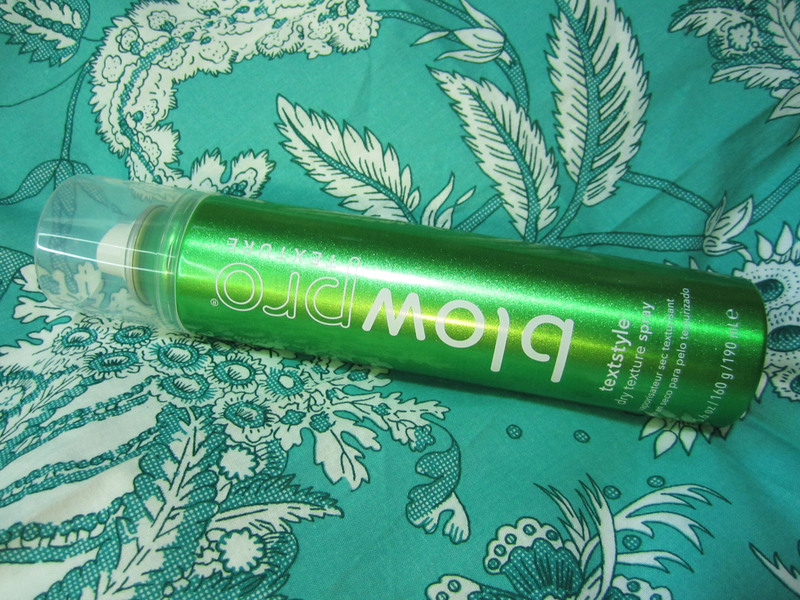 It’s nothing like what I would expect Fig & Olive to smell like; it’s very fresh yet heady, a bit green & floral too. It smells expensive. 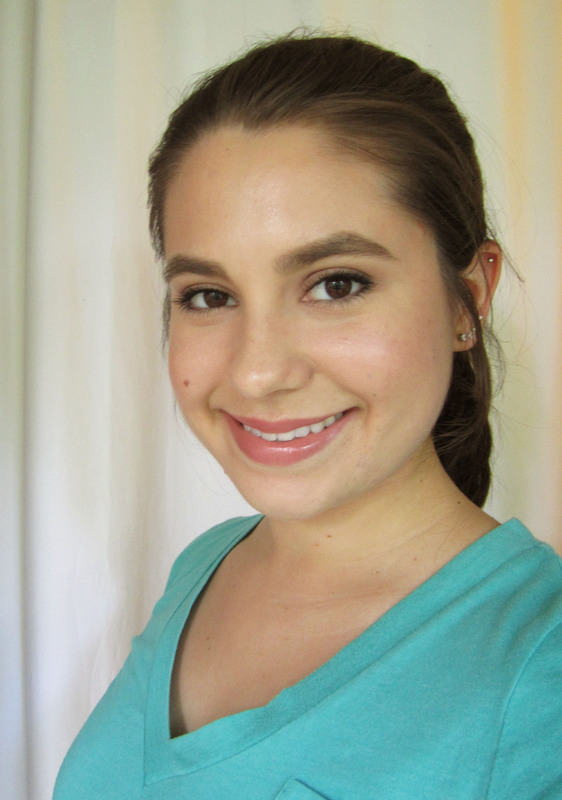 I’ve done a handful of bridal makeups to date, and this is one I practiced on myself for an upcoming June wedding. My friend Tori is getting married at the end of the month and usually I like to do the bride’s makeup once beforehand to make sure she has no allergic reactions or breakouts to any products I use, and also so I know she’s happy with the look. In this case we’ll both be travelling for the wedding so I might not get a chance to do that, but I wanted to at least be able to have feedback on the look itself before the big day! 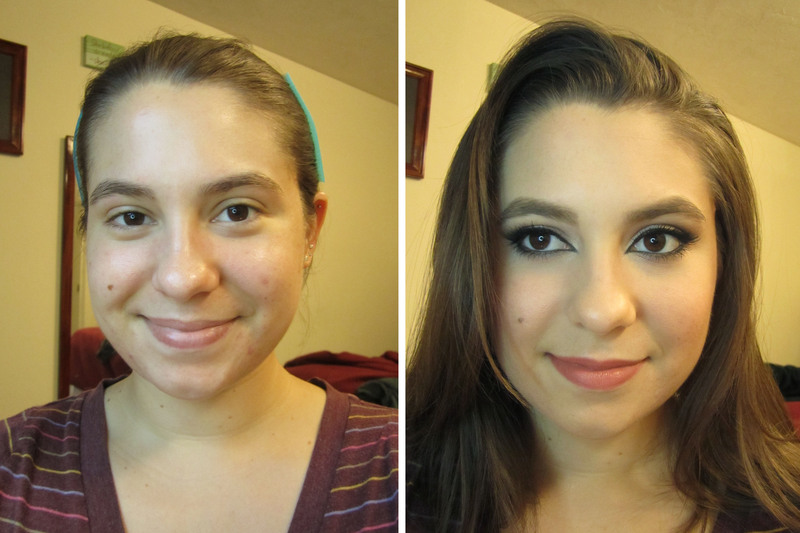 All the inspiration pictures she sent me had a very dramatic Arabic style liner and perfected skin. Many also had warm neutral eyeshadows. I’ve done plenty of winged liner looks before but never lining all the way around the eye. It’s quite a lot more liner than I would typically wear, but I love the way it came out! I used the tape trick on the outer corner and it made everything a lot easier. 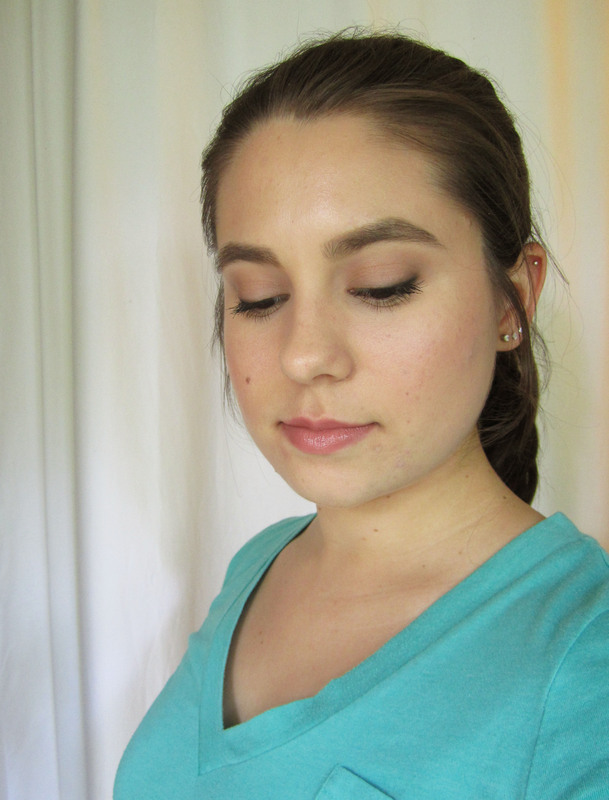 This is my new favorite “every occasion” makeup look! I think it would be suitable for the office, a date night, or even a night out if you’re pressed for time. I focused most on the skin, trying to give myself a little color for summer and cover up some hormonal spots on my chin. I went very simple on the eyes with a little black liner and tons of mascara; add a neutral lipstick and we’re set for the day! Bloglovin’ is my preferred platform for following all the blogs I love to read. If you’d like to follow me there click the link below to get updates of new posts! What’s your favorite way to follow blogs? Share in the comments!